Google’s PageSpeed Insights is the tool to measures the performance of page for both mobile and desktop versions. 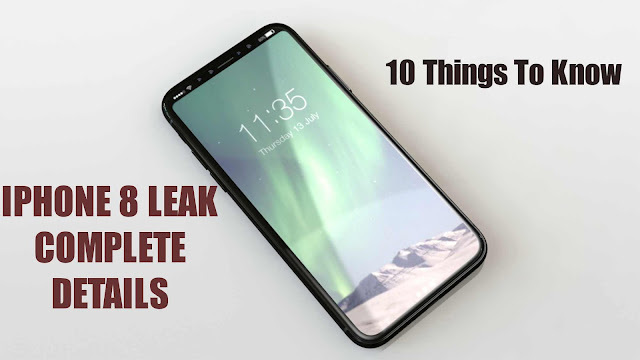 While being Google tools every Website Developer and Blogger wants to gain high-performance score (on 0 to 100) to improve SEO. It provides recommendations to improve the score. But blogger’s using Blogger (BlogSpot), Prioritize Visible Content is one of the common recommendation. First, let’s look what is Visible Content. Visible content is the portion of the web page which is currently visible in the browser window. 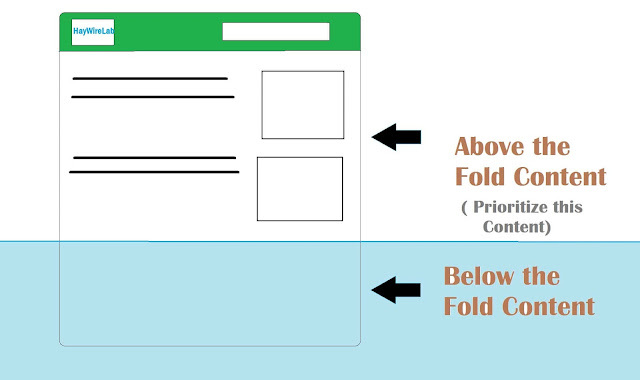 While with Visible content Google here means the content above the fold; web page visible to the users when page first loads. 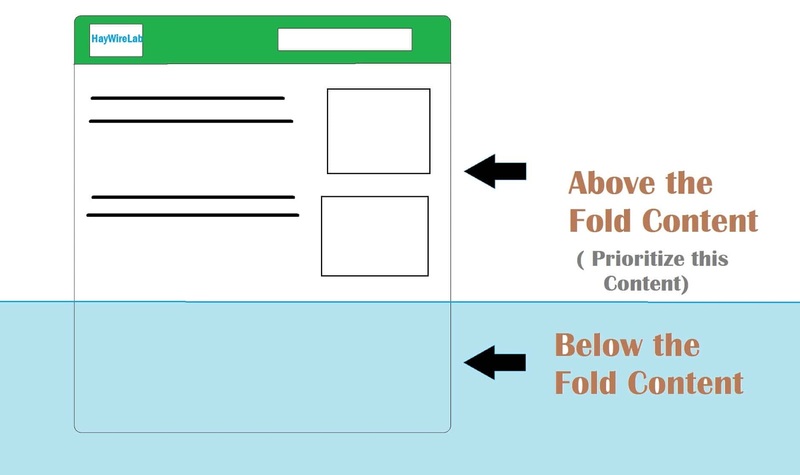 So Prioritize visible content means to show the above the fold content first then loading the rest of the content later to improve user’s experience. Reason for Prioritize Visible Content Error? Reasons for Prioritize Visible Content Error in Blogger (BlogSpot)? If you are getting this error, this means your theme is not properly designed. How to Solve Prioritize Visible Content in Blogger (BlogSpot) show in Google PageSpeed Insight? Reducing the use of external resources that means coding manually the whole upper fold design for which you need great website designing ability. Use any one feature among slider, ticker or mobile menu. I would recommend using Mobile menu because with the increase of mobile users you must focus on it. 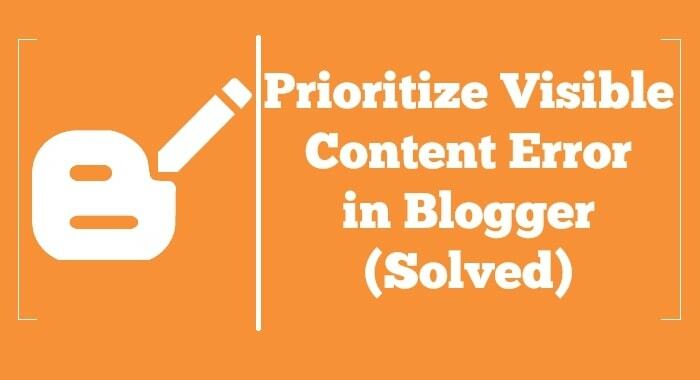 After using these three methods also your Prioritize Visible Content error is not removed then your BlogSpot theme required some serious customization. Comment below and let us know if you have any question or any suggestion. For aspirants looking for a good digital marketing training in coimbatore then we can help you with it. Visit Proplus to know more.